The spring market has been anything but straightforward. Manic, schizophrenic, up-and-down, unpredictable all come to mind. Certain markets have been quite strong. Brooklyn has been as bullish as anything we've ever seen. In other markets such as Tribeca we've seen very strong sales one day followed by slow traffic the next. 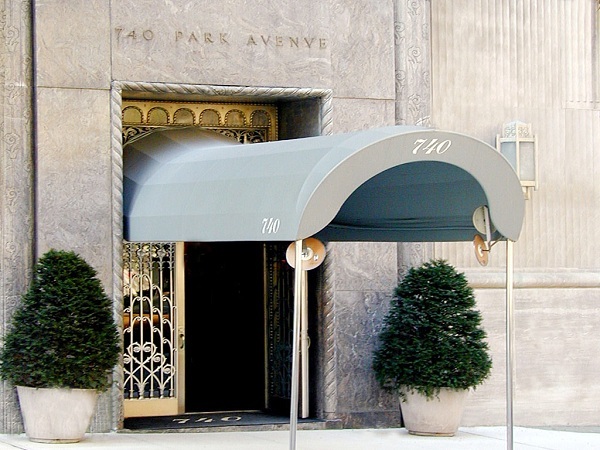 On the Upper East Side, good property, especially in pre-wars, is moving. Generally speaking hedge funds have underperformed. Big bank stocks are down. Many in the financial sector are concerned about their bonuses. Our Stock markets remain quite strong.  Interest rates remain quite low. And then there's Donald Trump... With so much uncertainty it seems buyers need to feel they're getting a good deal in order to move forward with a purchase. Sellers who are pricing their property to market are finding buyers but now more than ever those that reach on asking price are finding little success. Given how inexpensive money is right now to borrow, it's a very good time to buy a piece of real estate assuming you can find one that's priced appropriately. For sellers the big question is how optimistic are they about the future. The summer months are typically slow so we then start to focus our attention to the fall of 2016. Sellers who feel confident in the future, are considering waiting until the fall to see how well they can do with their property in the next market. Those who have a more conservative view of the future are looking to reduce their prices now, bring buyers in and make a sale. Purchasers of co-ops, condominiums, or brownstones should get insurance coverage at the time of closing to protect against three unfortunate incidents: that the new home is damaged or destroyed by fire, water or other accident, that the Purchaser’s personal property is damaged or stolen, or that someone visiting or working in the new home will be injured and take legal action against the homeowner. Personal Property: If anything is destroyed in an accident or stolen, the insurer will either reimburse the insured for their cash value (cost minus depreciation) or the current replacement cost (how much it will cost today to replace the same item). Structure and Fixtures: The policy will cover the cost of repair and/or replacement for the home’s improvements and fixtures. Loss of Use: This will cover expenses like the fees for an apartment rental while the damaged home is under repair. Accidents and Liability: If a guest in the home is injured, a basic insurance policy will provide liability protection to cover their medical expenses, loss of wages, etc. The amount of insurance coverage a homeowner needs depends on the value of the property to be insured. In the case of fire or theft, the homeowner needs to estimate the cost of rebuilding the home entirely or from the walls-in. If there are personal belongings of significant value such as art, jewelry, or antiques, if may be necessary to purchase additional insurance. For personal liability coverage, generally, $500,000 to $1,000,000 is acceptable. 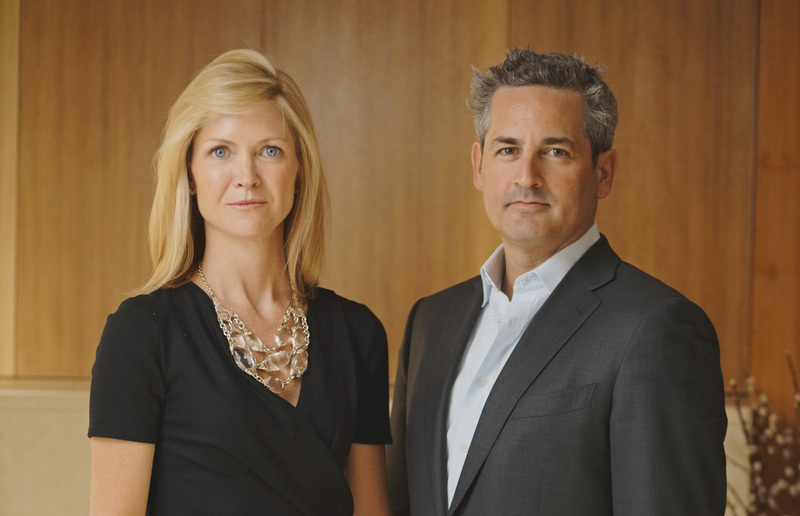 Jeremy and Robin were featured in the April Issue of Manhattan Magazine as some of "The Most Influential Names In Real Estate." Jeremy and Robin discuss the best neighborhoods to invest in amidst a period of uncertainty. 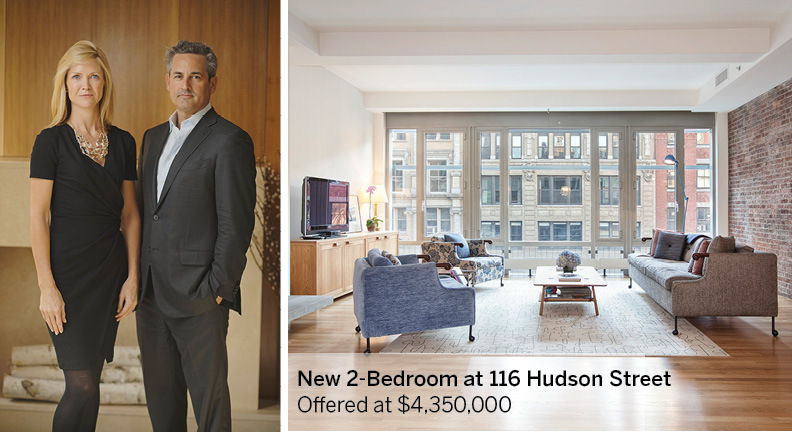 Jeremy was recently interviewed by NBC Open House, who featured our one-of-a-kind loft listing 43 Clarkson Street in their latest episode. Jeremy narrates the video clip, touring the unique West Village triplex. 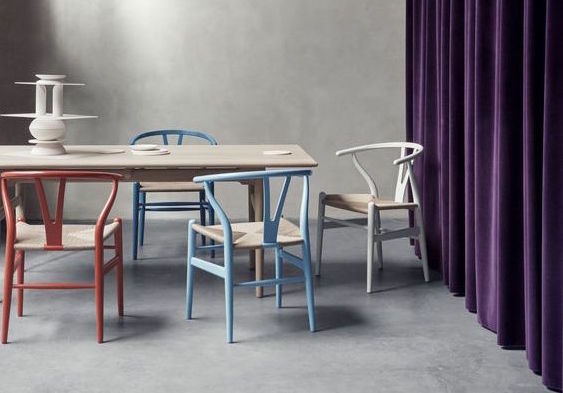 Considered one of the most creative and productive furniture designers of all time, Hans Wegner, best known for his chairs, is one of the most prolific designers of the Danish mid-century modern period. As a driving force behind "Danish Modern," his designs are modern and minimalist but offer an organic and natural softness. Wegner helped change the general public's view of furniture in the 1950s and 1960s. His passion for designing chairs, more than 500 of them, has given him the apt title, "Master of the Chair." 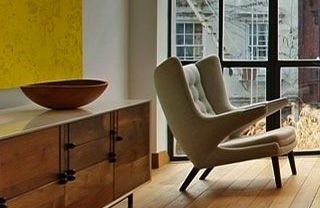 Many of his chair designs were put into mass production and have become recognizable design icons. As seen by our collection of interiors filled with Wegner-designed pieces, his original and timeless designs continue to be popular today. 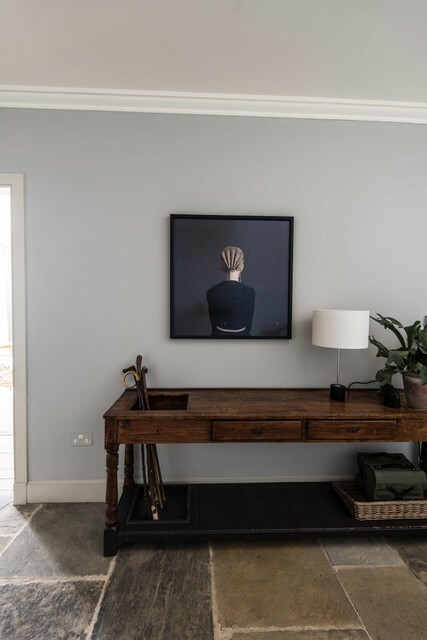 Once you've finally purchased that amazing piece of art for your walls, actually getting the art up can feel like the real challenge - where to place it within the space, where exactly to hang it on the wall, how to relate it to other pieces of art in the vicinity... the questions are boundless! We've brought together some hints for hanging art so that you won’t get bogged down by these issues. Click below for our curated collection of advice and ideas for how to make your walls fit for a museum. As successful as the High Line has been as a public park since it’s first section opened in 2009, what we have found even more remarkable is the subsequent transformation of the neighborhoods that abut the 1.5-mile-long elevated park. Once an abandoned strip of a freight rail line running from Gansevoort Street to West 34th Street, the High Line has become a magnet for both locals and visitors alike. 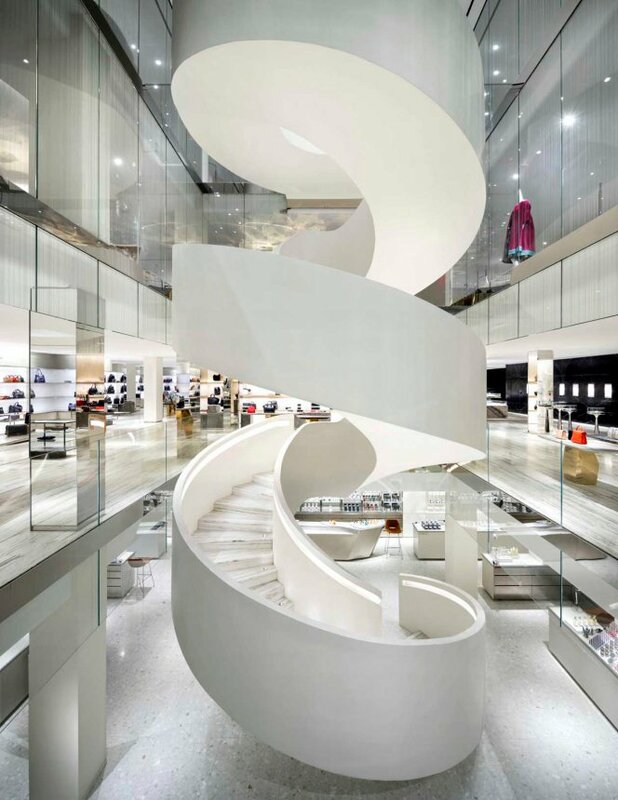 It is a certifiable destination, and has spurred unprecedented growth to the surrounding neighborhoods: the Meatpacking District, Chelsea, West Chelsea and North Chelsea. 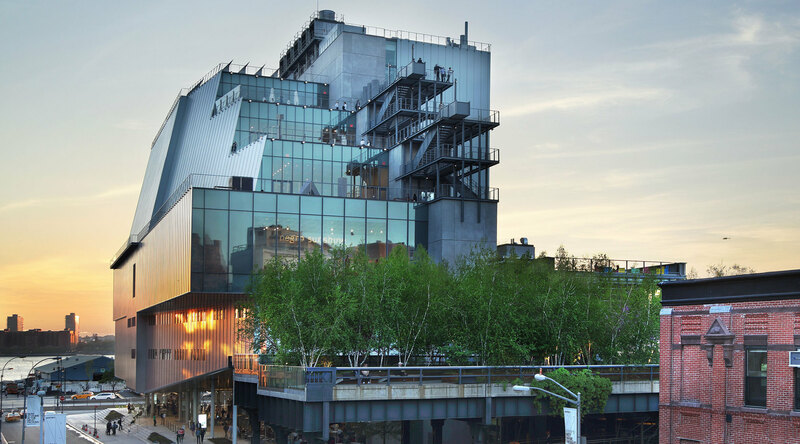 With The Whitney Museum relocating to the park's base in 2015, tourists and locals alike now have a significant cultural destination within the trendy Meatpacking district. The building itself, designed by Renzo Piano, has forever altered the West Side skyline at a cost of $422 million. The redevelopment of Pier 57 is moving towards reality and will redefine the Island’s Western coastline. 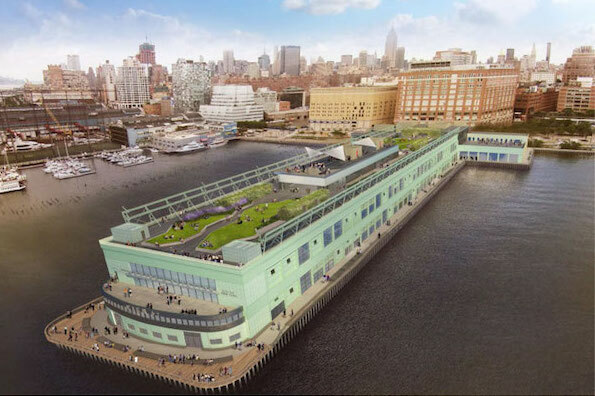 The project includes a 250,000 square-foot commercial space to be occupied by Google, an 80,000 square-foot rooftop park, and an upscale food market operated by Anthony Bourdain. 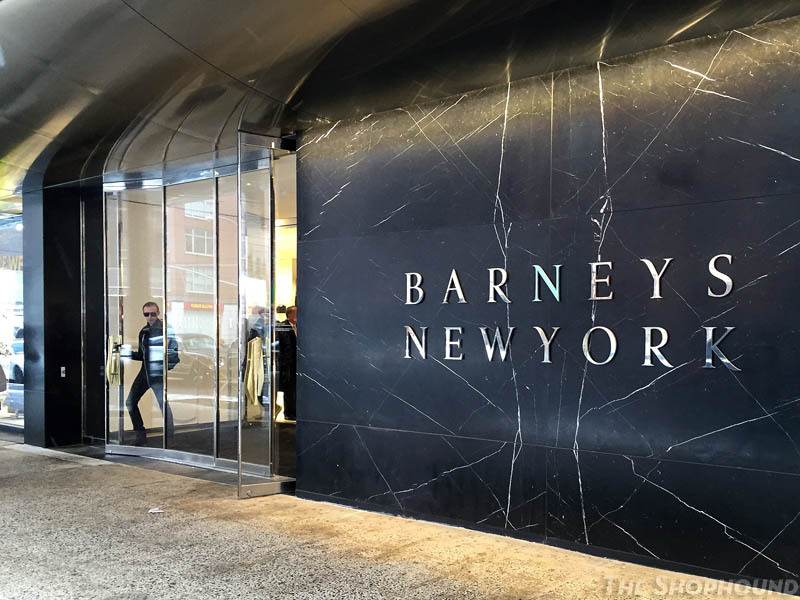 Whether it be the triumphant return of Barney’s New York to its original location on 7th Avenue, Fortune 500 tech firms opening, too many residential projects to name here or even the largest Starbucks coffee shop (20,000 sqft) to open on 9th Avenue, it is clear we can no longer simply think of Chelsea as a sleepy district of low-rise art galleries. As residential development from 14th-23rd street has exploded (along with prices), new projects are now popping up like mushrooms to the North, well into the low 30’s. One of the neighborhood's most ambitious new developments is the Soori High Line. 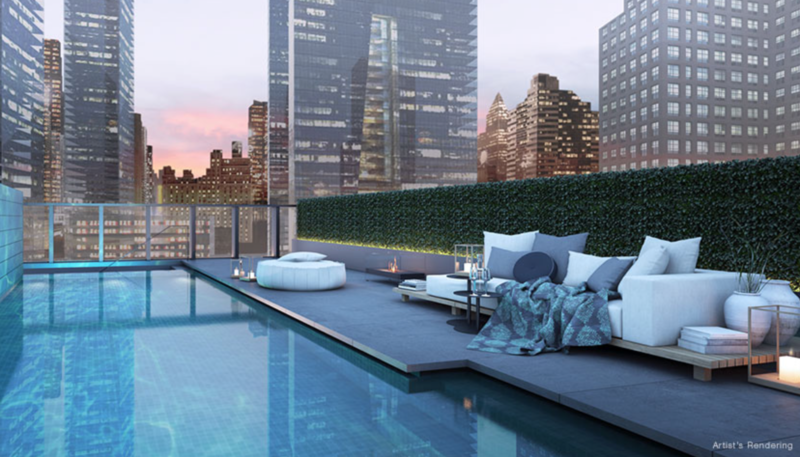 Expected to be completed in 2017, the Soo Chan-designed apartments recently hit the market, and are notable for the fact that many feature over-the-top amenities, including private pools! Apartments available range from a 2-bedroom asking $3.5 million, to a duplex with outdoor space asking $15.1 million. 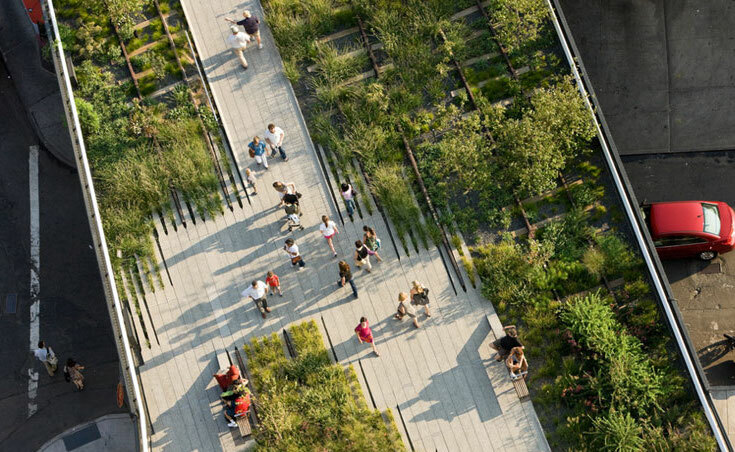 While the High Line is by all definitions a new park, it is now considered a centerpiece of neighborhoods which are going through unrecognizable transformations. 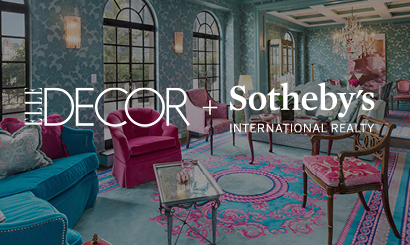 Sotheby's International Realty is proud to announce a first-of-its-kind and exclusive partnership with Elle Decor Online, the online destination where style and design meet. 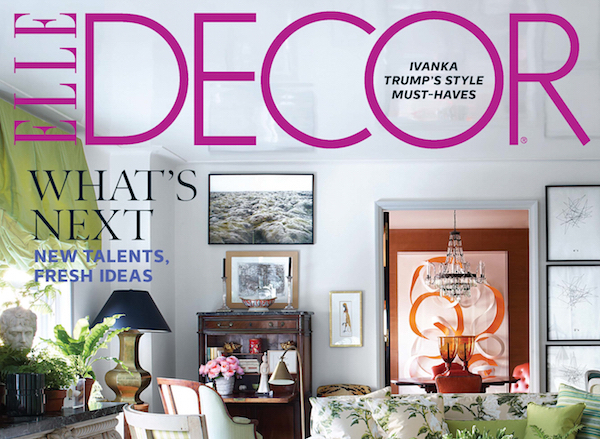 Elle Decor is the interiors destination for the fashion-forward. And now, readers can explore extraordinary properties offered for sale by Sotheby's International Realty in a series of lifestyle galleries curated by Elle Decor's trend-setting editors. 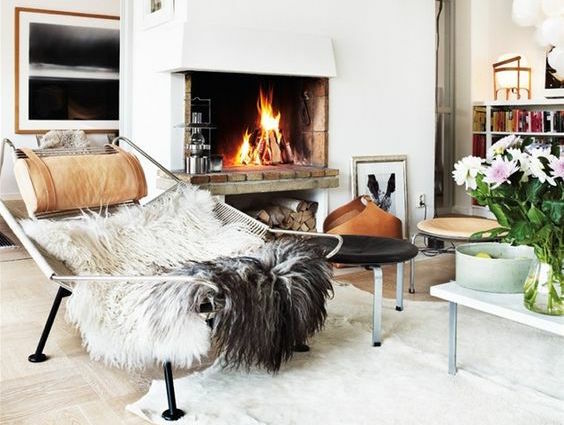 Consider it your guide to the world's most fashionable homes for sale.